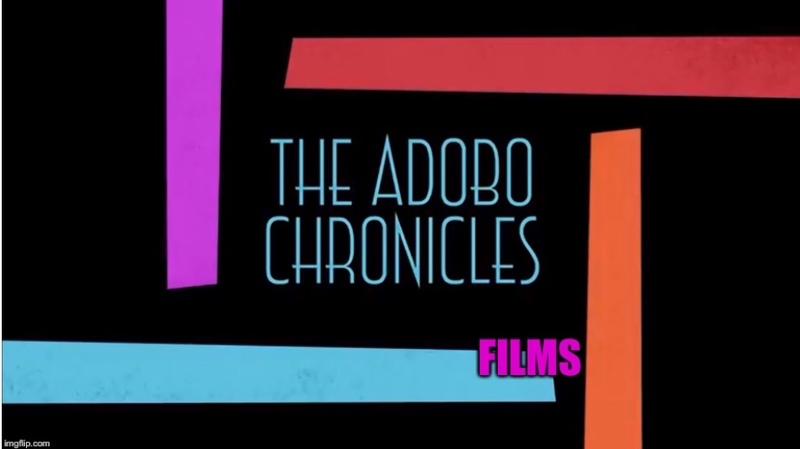 LONDON, United Kingdom (The Adobo Chronicles. Berlin Bureau) – Passengers on a British Airways flight from London’s City Airport to Dusseldorf in Germany were met with a surprise Monday morning when their plane touched down — in the Scottish capital of Edinburgh. The misdirected flight was operated by German leasing company WDL Aviation on behalf of the British Airways subsidiary airline BA CityFlyer. The compny said an incorrect flight plan was filed at WDL Avition’s offices in Germany. Upon disembarking from the plane, the passengers were met by Scottish immigration authorities. All were detained because none of them held Scottish visas. They were subsequently released after the pilot claimed responsibility and promised to fly the passengers to the correct destination . All’s well that ends in the wrong airport.